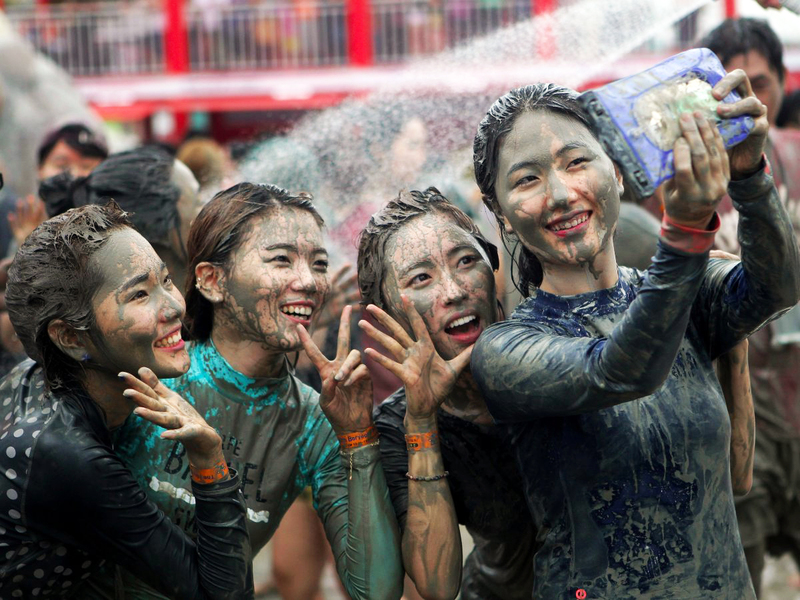 The Boryeong Mud Festival is an annual festival which takes place during the summer in Boryeong, a town around 200 km south of Seoul, South Korea. 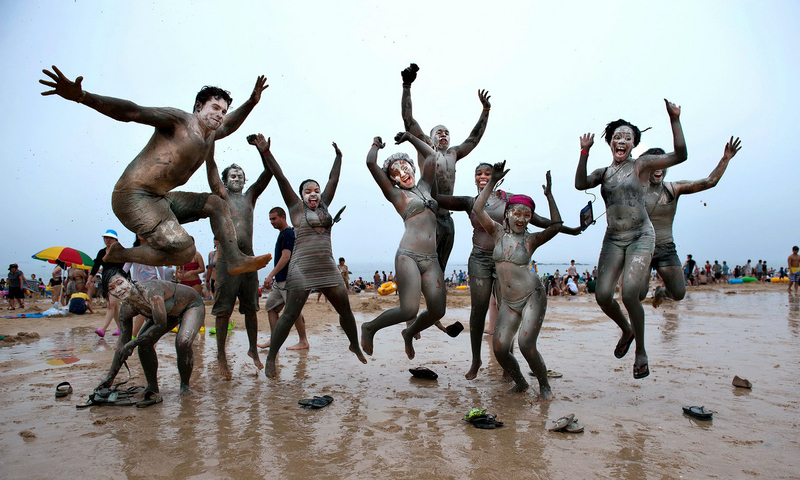 The first Mud Festival was staged in 1998 and, by 2007, the festival attracted 2.2 million visitors to Boryeong. The mud is taken from the Boryeong mud flats, and trucked to the Daecheon beach area, where it is used as the centerpiece of the 'Mud Experience Land'. 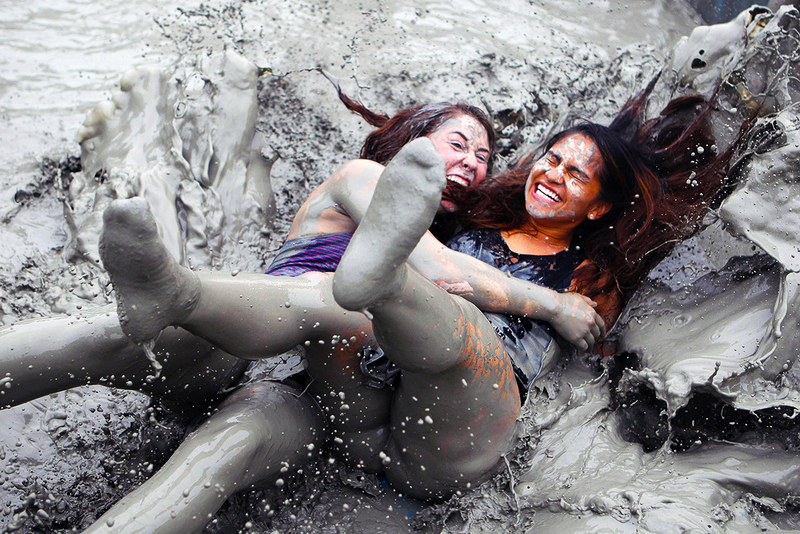 The mud is considered rich in minerals and used to manufacture cosmetics. The festival was originally conceived as a marketing vehicle for Boryeong mud cosmetics. Although the festival takes place over a period of around two weeks, it is most famous for its final weekend, which is popular with Korea's western population. The final weekend of the festival is normally on the second weekend in July.